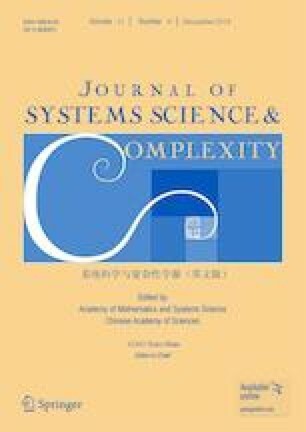 Elliptic PDE-constrained optimal control problems with L1-control cost (L1-EOCP) are considered. To solve L1-EOCP, the primal-dual active set (PDAS) method, which is a special semismooth Newton (SSN) method, used to be a priority. However, in general solving Newton equations is expensive. Motivated by the success of alternating direction method of multipliers (ADMM), we consider extending the ADMM to L1-EOCP. To discretize L1-EOCP, the piecewise linear finite element (FE) is considered. However, different from the finite dimensional l1-norm, the discretized L1-norm does not have a decoupled form. To overcome this difficulty, an effective approach is utilizing nodal quadrature formulas to approximately discretize the L1-norm and L2-norm. It is proved that these approximation steps will not change the order of error estimates. To solve the discretized problem, an inexact heterogeneous ADMM (ihADMM) is proposed. Different from the classical ADMM, the ihADMM adopts two different weighted inner products to define the augmented Lagrangian function in two subproblems, respectively. Benefiting from such different weighted techniques, two subproblems of ihADMM can be efficiently implemented. Furthermore, theoretical results on the global convergence as well as the iteration complexity results o(1/k) for ihADMM are given. In order to obtain more accurate solution, a two-phase strategy is also presented, in which the primal-dual active set (PDAS) method is used as a postprocessor of the ihADMM. Numerical results not only confirm error estimates, but also show that the ihADMM and the two-phase strategy are highly efficient. This research was supported by the National Natural Science Foundation of China under Grant Nos. 91230103, 11571061, 11401075. This paper was recommended for publication by Editor-in-Chief GAO Xiao-Shan. The authors would like to thank Dr. Long CHEN for the FEM package iFEM in Matlab and also would like to thank the referees for their valuable suggestions that led to improvement in this paper.